Located in Areias de São João, close to the strip, restaurants, bars and some of the best beaches in the city ( Mónica Isabel & Oura Beach ). 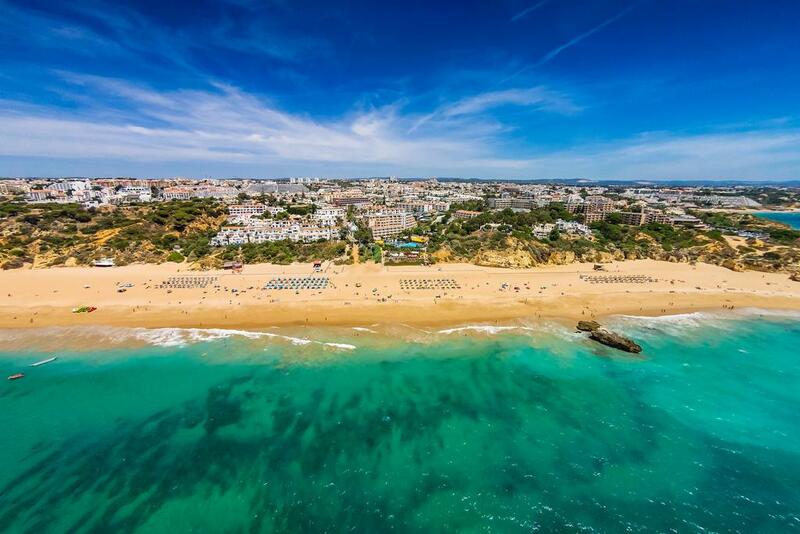 Hotel Apartamento Forte do Vale is one of our customers favourite destinations in Albufeira . Sunline Transfers provides private transfers on daily basis to Hotel Apartamento Forte do Vale. All transfers are private, direct between Hotel Apartamento Forte do Vale and Faro Airport with no other people on board or extra stops. 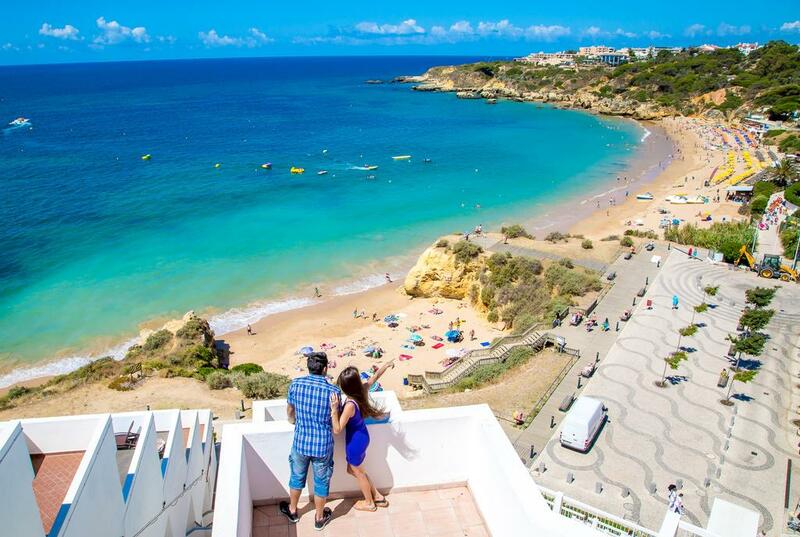 Experience world-class service at Hotel Apartamento Forte Do Vale One of our top picks in Albufeira. This property is 7 minutes walk from the beach. 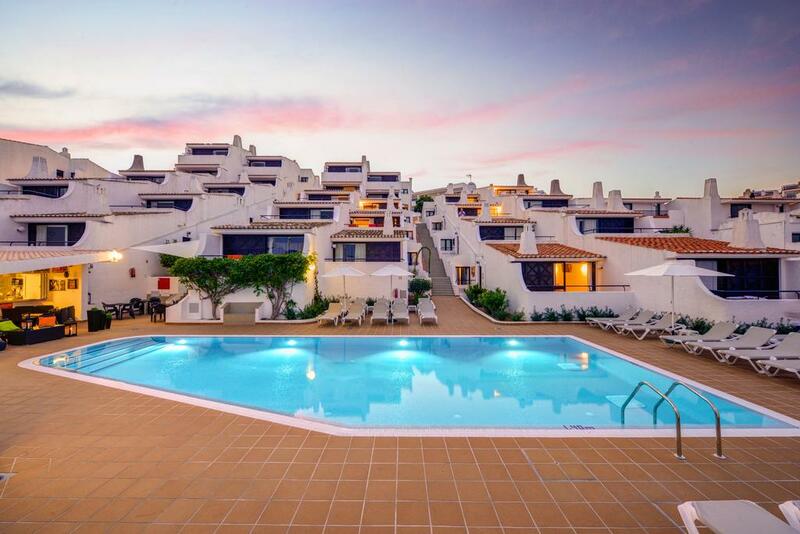 Forte Do Vale offers apartments with a kitchenette and a private balcony, just 550 yards from Forte Beach in Albufeira. The air-conditioned apartments of Hotel Apartamento Forte Do Vale are bright and airy and feature a modern and colourful interior. All apartments have floor-to-ceiling windows, satellite TV and a private bathroom. 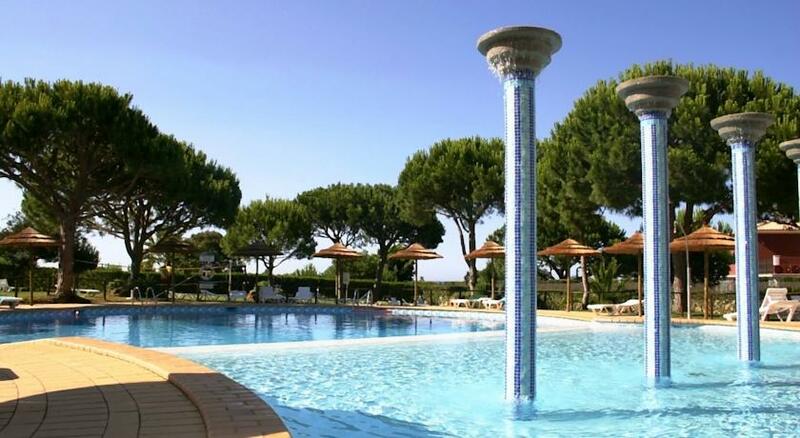 The outdoor swimming pool is surrounded by a spacious terrace equipped with sun loungers. Free WiFi can be accessed in public areas. Hotel Apartamento Forte Do Vale's restaurant offers local and international cuisine. The bar serves a wide variety of drinks and light snacks. Many Albufeira restaurants, bars, and shops are within walking distance of Forte Do Vale. Santa Eulália Beach is 1.4 miles from the hotel, and the Modelo Shopping Center is 0.7 miles away. 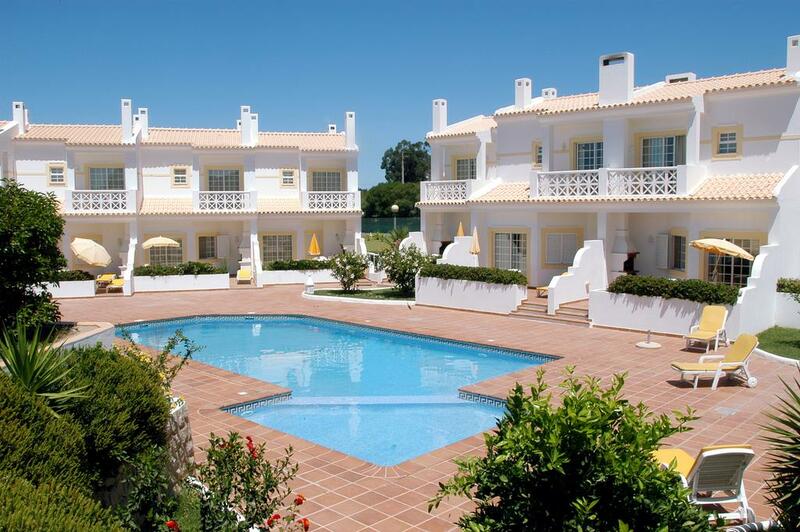 Balaia Golf Course is 1.9 miles away and Faro International Airport is 20.5 miles away. 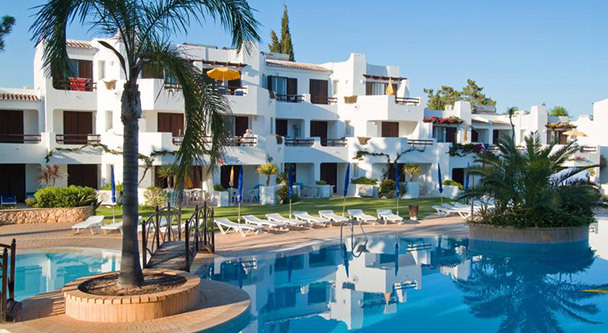 Sunline Transfers Faro Airport Transfers to Hotel Apartamento Forte do Vale rated 4.9 out of 5 based on 109 customer reviews on	Tripadvisor. 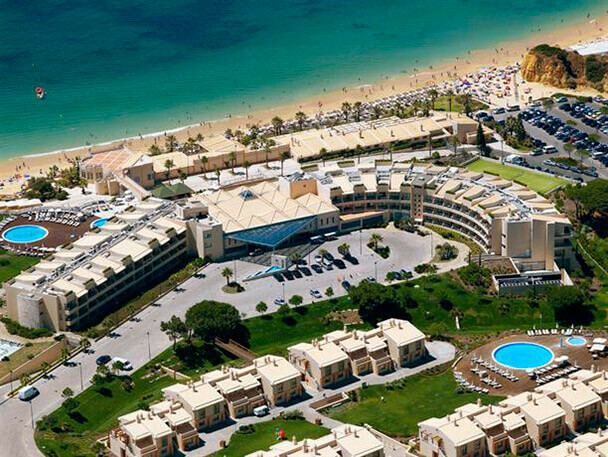 Hotel Apartamento Forte do Vale is located in Oura / Areias S. João / Santa Eulália / Balaia at 35 km from Faro Airport, it will take around 45min to travel between Faro Airport and Hotel Apartamento Forte do Vale. Sunline Transfers were extremely professional, with great communication and prompt responses. The driver was awaiting our arrival and was very friendly and helpful. On the day of our departure, he arrived early at Hotel Apartamento Forte do Vale to collect us and again was very helpful, as we were travelling with two children. I soul highly recommend Sunline transfers.. I had the pleasure of using Sunline Transfers during a recent trip to Oura / Areias S. João / Santa Eulália / Balaia. The chat box on their website was extremely helpful however and the whole thing was arranged in a couple of minutes. This company is a pleasure to do business with and fairly priced. I would recommend to anybody going to Hotel Apartamento Forte do Vale and hope to use them next time I'm in the area..
We have a fleet of new, clean and comfortable vehicles, the perfect choice for a smooth journey to Hotel Apartamento Forte do Vale.